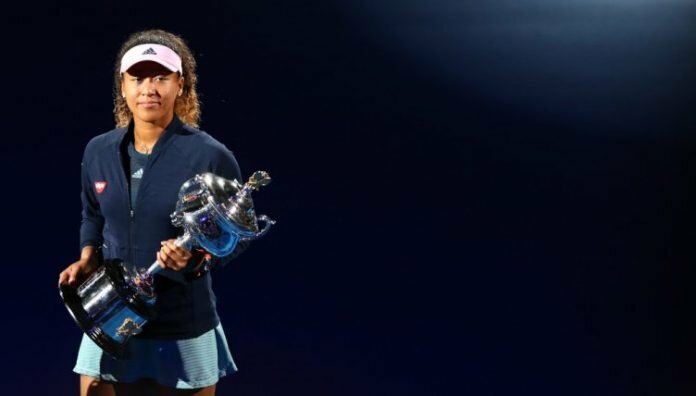 Naomi Osaka triumphed at the Australian Open sent her straight to the top of the WTA prize money rankings at the end of January. Serena Williams is down in 10th place with $342,246, having been beaten by Karolina Pliskova in the quarterfinals in Melbourne, leaving her still chasing what would be a record-tying 24th grand slam title. 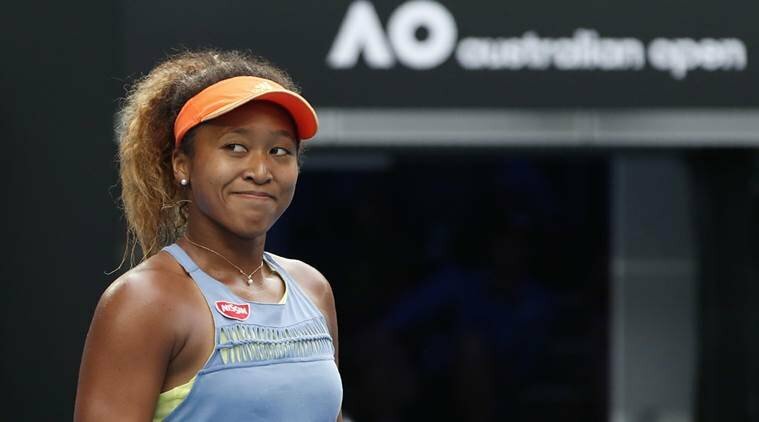 According to the WTA list, Osaka has accrued $3.1 million in January alone and is sitting pretty at the top. Petra Kvitova is second on $1.6 million, followed by Pliskova on $873 thousand. 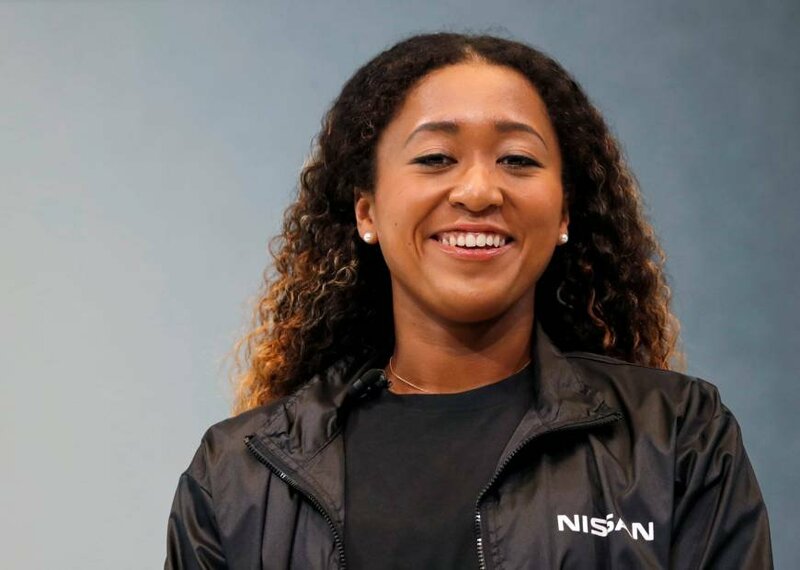 Completing the top 10 are Danielle Collins, Ashleigh Barty, the aforementioned Zhang Shuai, Sam Stosur, Anastasia Pavlyuchenkova, Elina Svitolina and finally Serena Williams. 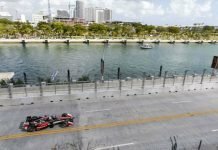 Williams has only earned $342,000 in the month of January.